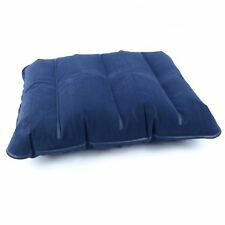 This dual function sleeping bag mat has been a favourite with the German army for many a year; Unfolded it will insulate you from the ground, folded it is it can be used as a sitting cushion or it can be extra padding in your rucksack! 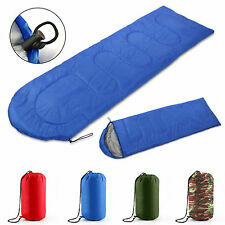 Single Sized Self-inflating camping mat;Attached inflatable pillowOpen its air valve;Foam insulation for greater warmth and comfortWater-resistant coating to protect from ground damp;Stuff sack for simple storage and transportationFolds to small storage size;Materials:Polyester Inflated mat size (cm):L180 x W60 (Size for manual measurement, there may be a 1 to 3 cm error, belongs to the normal phenomenon. )Assembly Required:Fully assembledColour:BluePack Included:1 x Self-inflating camping mat1 x Carry bagNote:Light shooting and different displays may cause the color of the item in the picture a little different from the real thing. The measurement allowed error is /- 1-3 cm. Brand Unbranded MPN Does not apply UPC 190268709255 EAN 190268709255 ISBN 1902687092. Snugpak has engineered the Jungle Blanket using Travelsoft Insulation, designed for exceptional performance using ultra lightweight, high loft fibres that work superbly even after being compressed into a small, compact size for lightweight travelling. Funktionen: Absaugen und Aufblasen. Smartfox Elektrische Luftpumpe 50W 12V / 230V. Mit dem12V Zigarettenanzünder-Stecker kann die Pumpe auch unterwegs im Auto verwendet werden. Kabellänge Netzstecker: ca. 185cm (12V) / 135cm (230V). Helinox Lite Cot (Black). 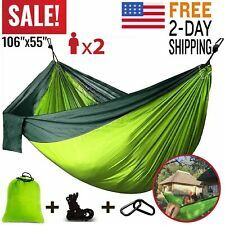 Lightweight Outdoor Adventure Equipment. 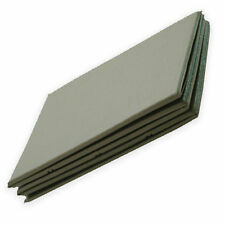 This Helinox Lite Cot has never been used. I bought it to sleep in the back of my SUV, but after setting it up I found that it's slightly too long for the space. It comes with original packaging and tags and ships via USPS Priority Mail. Thanks for your interest and happy bidding. Used but in great shape. No tears on stains. All snaps work and zipper on bug net Shipped with USPS Priority Mail. Hennessy Hammock EXPEDITION ASYM Classic Hammock Tent. Condition is Used. Shipped with USPS First Class Package. It's used but in good condition. Nicht nur für Hängesessel geeignet. Einen passenden Hängesessel finden Sie hier! [casa.pro]® XXL Hängesessel MULTICOLOR Hängesitz Hängeschaukel Sessel HängematteEUR 19,79. [casa.pro]® XXL Hängesessel "GRAU" Hängesitz Hängeschaukel Sessel HängematteEUR 21,99. 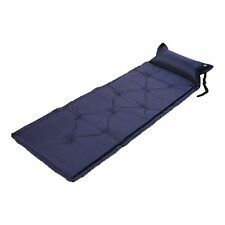 Fridani PB 220S - XXL Elliptic Schlafsack, 220x110cm, 2400g, -18°C (ext), -2°C (lim), 3°C (comf). 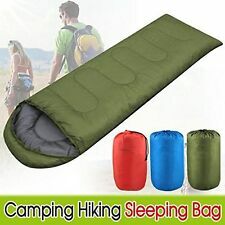 Der Fridani PB 220S ist ein Drei-Jahreszeiten-Schlafsack im XXL Format. Aus der geschickten Kombination von Mumien-Schlafsack und Decken-Schlafsack ergibt sich diese neue Schlafsack Variante in elliptischer Form mit extrem viel Platz. 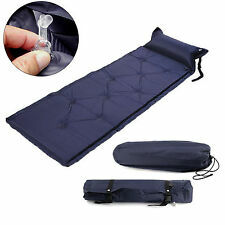 This sale is for aDouble Sleeping Bag Liner (Grey) 100% Polyester with Carry Bag - New as seen in my pictures.